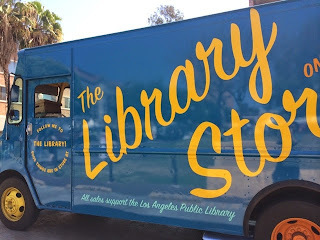 The Bookshelves: LA Festival of Books! 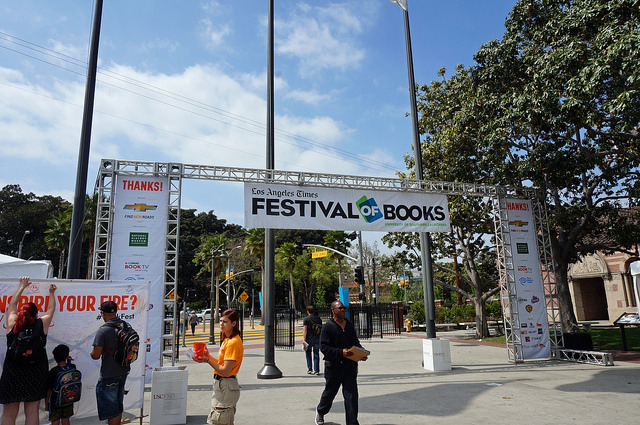 Each year, at USC here in Cali, from April 18 - 19, is the LA Festival of Books. It brings everyone all together for fun time for books, entertainment, food, and tons of fun. This year happens to me my 4th year coming and by far the best! 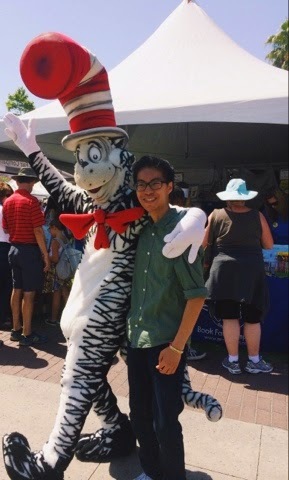 This year, I went on a Sunday, which I usually don't go to, but this year I thought it would be interesting to shake it up. I went with my sister and younger brother and it ended up being fun and entertaining! I arrived at the festival around 10:30 and going there was sooo crazy, especially the freeway! But after leaving the freeway, parking, and finally walking the excitement began. Right away, there was music, food, and all sorts of book tents featuring book, authors, and other things. During the first couple hours we went through all the tents and took tons of pics. It was honestly so fun and enjoyable. 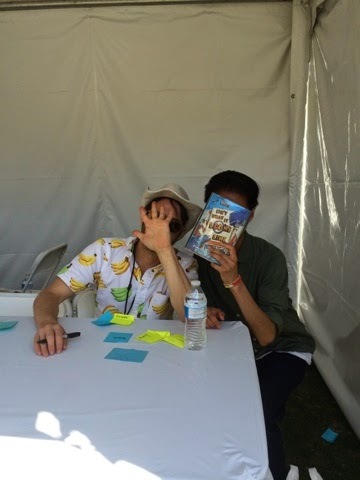 It wasn't until 1:30 where the YA panel opened up to 3 amazing authors: Melissa de La Cruz, Adam Rex, and Pseudonymous Bosch! The YA Panel this year was amazing! 2 of my favorite authors were here this year: Melissa and Pseudonymous Bosch, and it was great hearing them talk about their books, writing, and the creative process. 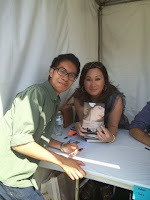 Meeting both Mel and Pseudonymous during the signing line was tons of fun and it was great chatting with them, signing my books, and taking pics! Melissa said that out of all the Blue Bloods book her favorite one was Masquerade. For Pseudonymous, it was This Book is Not Good For You. It happens to be that they are also my favorites! 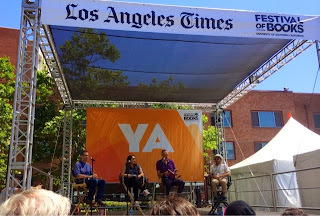 Overall, my experience at the LA Festival of Books was fun, exciting, and worthwhile! If you a local and never went you need to! And if your and out of state reader, it's definitely worth the ticket to fly out to Southern Cali! The festival was amazing, fun and memorable! I CANNOT WAIT FOR NEXT YEAR!